The ""NTSE-NMMS/ OLYMPIADS Champs Class 8 Science/ Social Science "" is a thoroughly revised & comprehensive book written exclusively for class 8 students and covers syllabus of classes 6, 7 & 8. The book provides learning of all the concepts involved in the syllabus of NTSE/ NMMS/ OLYMPIADS exams. The book covers the 2 sections conducted in these examination – Science and Social Science. • The book is prepared on content based on National Curriculum Framework prescribed by NCERT. All the text books, syllabi and teaching practices within the education programs in India must follow NCF. Hence, NTSE-NMMS/ OLYMPIADS Champs become an ideal book not only for the NTSE-NMMS/ OLYMPIAD Exams but also for strengthening the concepts of the relevant class. • The Science section has been divided into 3 parts - Physics, Chemistry and Biology. There are 10 chapters in Physics, 6 in Chemistry and 7 in Biology as per the syllabus of the NTSE/ NMMS/ OLYMPIADS exams. • The Social Science section has also been divided into 3 parts - History, Civics and Geography. There are 13 chapters in History, 9 in Geography and 8 in Civics as per the syllabus of the NTSE/ NMMS/ OLYMPIADS exams. • The book provides sufficient point-wise theory, solved examples followed by FULLY SOLVED exercises in 2 levels. 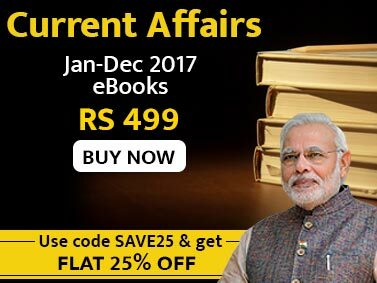 • The book has the most comprehensive coverage as per the latest syllabus of class 6, 7 & 8. • The book also contains very similar questions to what have been asked in the previous NTSE/ NMMS/ OLYMPIADS examinations of Class 8. • There is an exhaustive range of thought provoking questions in MCQ format to test the student’s knowledge thoroughly. The questions are designed so as to test the knowledge, comprehension, evaluation, analytical and application skills. Solutions and explanations are provided for all questions. • The book covers new variety of Multiple Choice questions - Passage Based, Assertion-Reason, Matching, Definition based, Feature Based, Diagram Based and Integer Answer Questions. 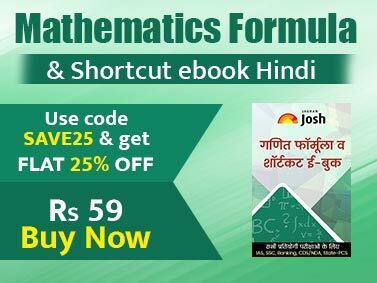 • The book will act as a quick revision of the complete syllabus of class 8.